It's the last day of July 1999. A few days before her 37th birthday, Kate Davis has a near death experience, and her guide back to life and recovery is Marilyn Monroe, who prefers to be called Norma Jean. 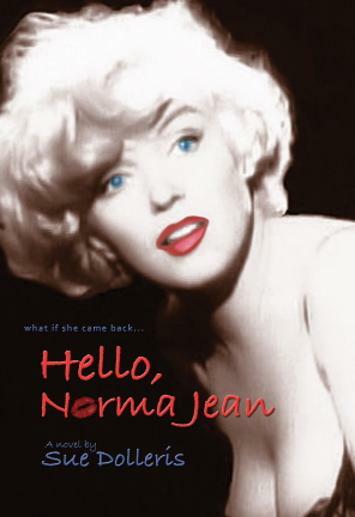 During the next few days, an extraordinary relationship develops between Kate and Norma Jean, which transforms and heals them both. But every relationship has its risks, and every act its unintended consequences. Norma Jean's well-meaning efforts to help launch Kate on her new career path go terribly wrong, exposing Kate and her family to new, life-threatening dangers. BONUS SECTION INSIDE! “A Retrospective on the Life, Loves and Death of Marilyn Monroe.” A fascinating look at the real Marilyn Monroe, including quotes from those who knew her, and her own thoughts in her own words.